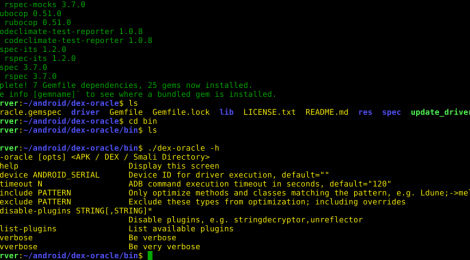 Browse: Home / Dex-Oracle ~ Dalvik deobfuscator which uses limited execution to improve semantic analysis . – apktools, smali and baksmali. ← kernelpop – kernel privilege escalation enumeration and exploitation framework.